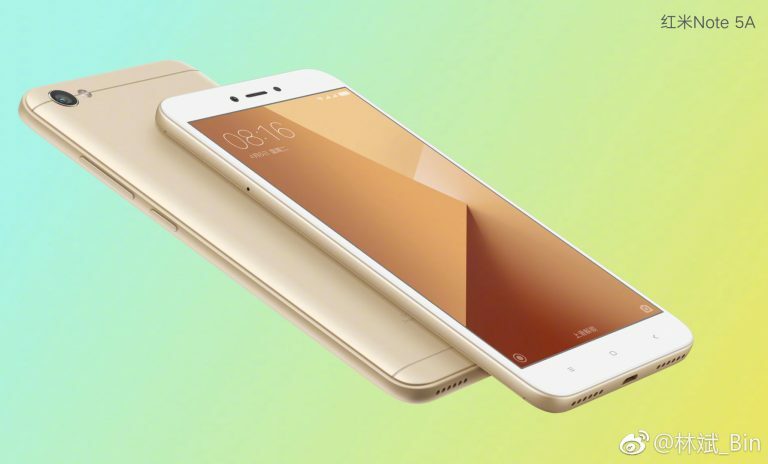 Earlier today, Xiaomi officially confirmed that they would release the Xiaomi Redmi Note 5A smartphone on August 21 (Monday). And now, the company’s top persons- CEO Lei Jun and co-founder Bin Lin have shared some press shots of the devices. As it was rumoured earlier, the device will come in three colour options- rose gold, gold, and grey. There might be silver and matte black colour options as well. The press images were released on Chinese microblogging site Weibo, and there are pictures of two Xiaomi smartphones- one with a fingerprint sensor and the other one without a fingerprint sensor. It was earlier said that the Redmi Note 5A could come in two variants, and it looks like the rumour mill is turning out to be true. The Redmi Note 5A with a fingerprint scanner bears model number MDE6S, while the other one comes with a model number MDE6. Xiaomi has this habit of releasing same smartphones with different model numbers and stripped down specifications. For now, assume the device with the fingerprint scanner as Redmi Note 5A Prime and the other one as Redmi Note 5A. 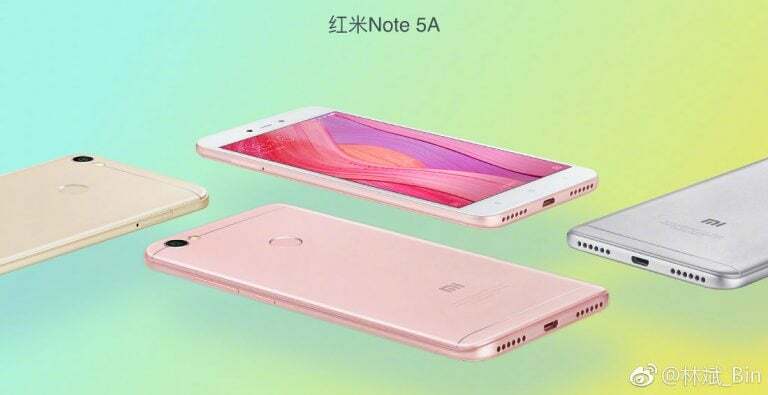 Recently, TENAA listing revealed key specifications of the standard Redmi Note 5A. The TENAA renders and today’s renders clearly show unibody metal design, same as the Redmi Note 4 lineup. Internally, the device will feature a 5-inch HD display, carrying a resolution of 720×1280 pixels. At the heart of the phone will be a Qualcomm Snapdragon 425 chipset, paired with just 2GB of RAM and 16GB of internal storage. 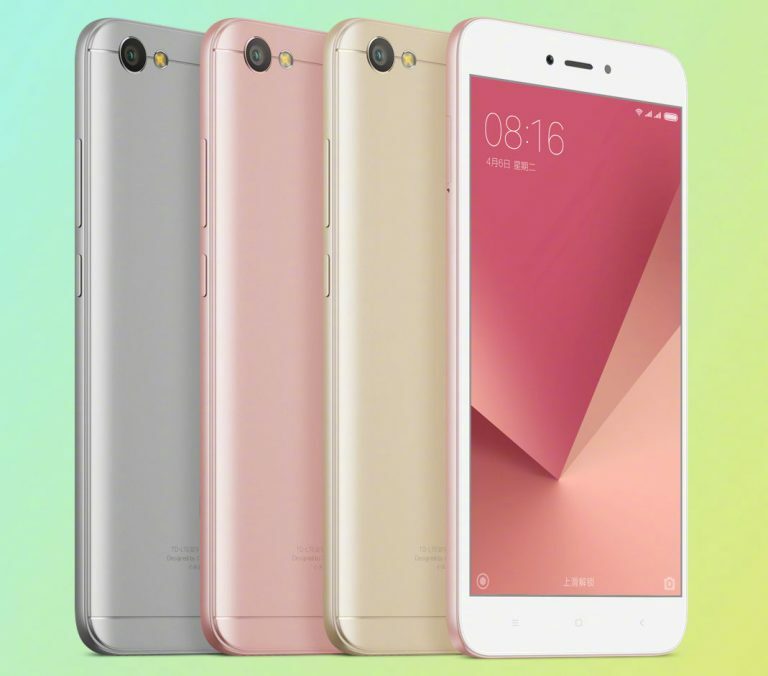 The standard Redmi Note 5A will sport a 13MP rear camera and a 5MP front-facing camera and will boot Android 7.1 Nougat based MUI 9. This entire package will be backed by a 3000mAh battery. 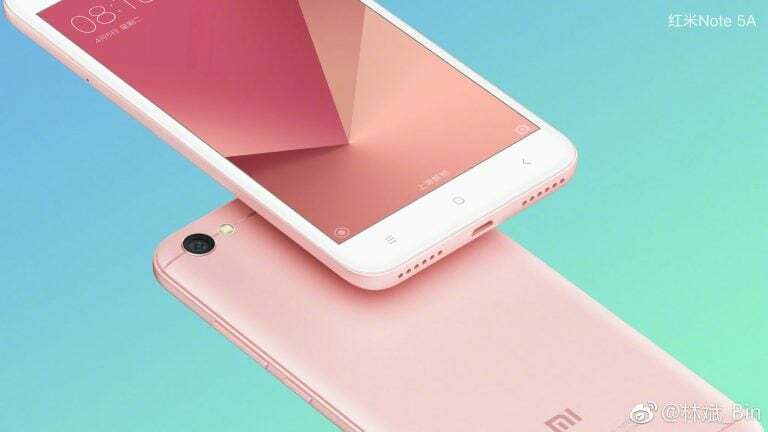 Coming to the premium Redmi Note 5A Prime, it is said to feature the same 5-inch HD display, but will be powered by a better Snapdragon 435 chipset, and 3GB of RAM. Rest of the specs will be the same for both models, and the Prime variant will have support for fingerprint scanner as well. Having said that, both the devices will be unveiled at the same event on August 21. Xiaomi is expected to price the devices aggressively as well.